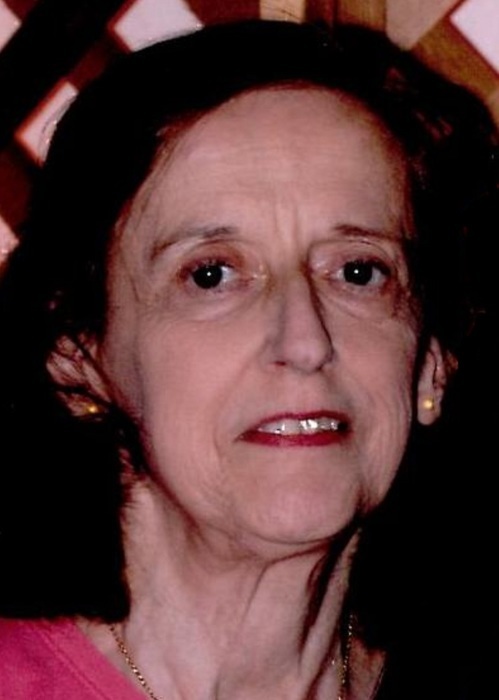 DOYLESTOWN –Ruth E. Matty, age 68, passed away unexpectedly on August 28, 2018. Born on August 27, 1950 in Akron to the late Chester and Esther J. (Failor) Matty, she was a resident of Doylestown for 21 years, previously of Cuyahoga Falls. A 1968 graduate of Smithville High School, Ruth went on to earn her Undergraduate Degree in 1978 and Master’s Degree at the University of Akron. She retired from the University of Akron in their Accounting Department. Ruth was an active member of the Zion Lutheran Church in Akron and also a member of the Altar Guild. Ruth is survived by her daughters, Rachel and Rebecca Matty of Doylestown; brothers, Richard Matty of Marshallville, Robert (Linda) Matty of Hudson; sister, Diane (Paul) Staab of Carmel, IN; 3 nieces, 5 nephews; other family and special friends. She is also preceded in death by special parents, James and Margaret Regallis.